We have teamed up with our friends at FlyWheel Hosting to bring you an exclusive coupon code for 2 months of free hosting, simply use the link and code below when signing up for an annual plan and you will be credited with the free months bringing your total down. 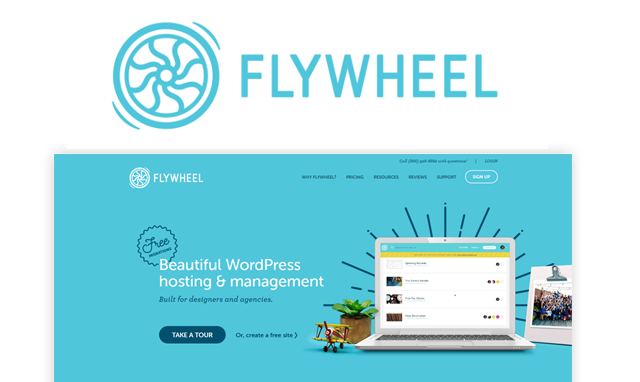 Flywheel are one of the very best hosts for WordPress as they only offer hosting for WordPress websites, their whole hosting environment is tweaked to be optimized for WP sites meaning they are faster, more secure and their customer support are experts with WordPress sites. Plans start at just $15 per month which is a good deal when compared to other managed WordPress hosting providers. Use our exclusive coupon code to get a 20% discount and 2 months free. Disclosure: Some of the links in this post may be "affiliate links." This means if you click on the link and purchase the item, I will receive an affiliate commission. This is our Coupon codes section - we have hand-picked a number of WordPress related companies to work with to offer you exclusive coupon codes and deals to get money off a range of different products. You can be assured that every company listed here provides the very best quality service that you can expect.